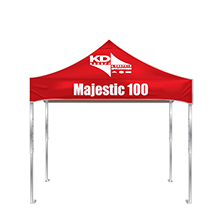 The KD Majestic High Peak 10×10 is ideal if you are looking for attention. 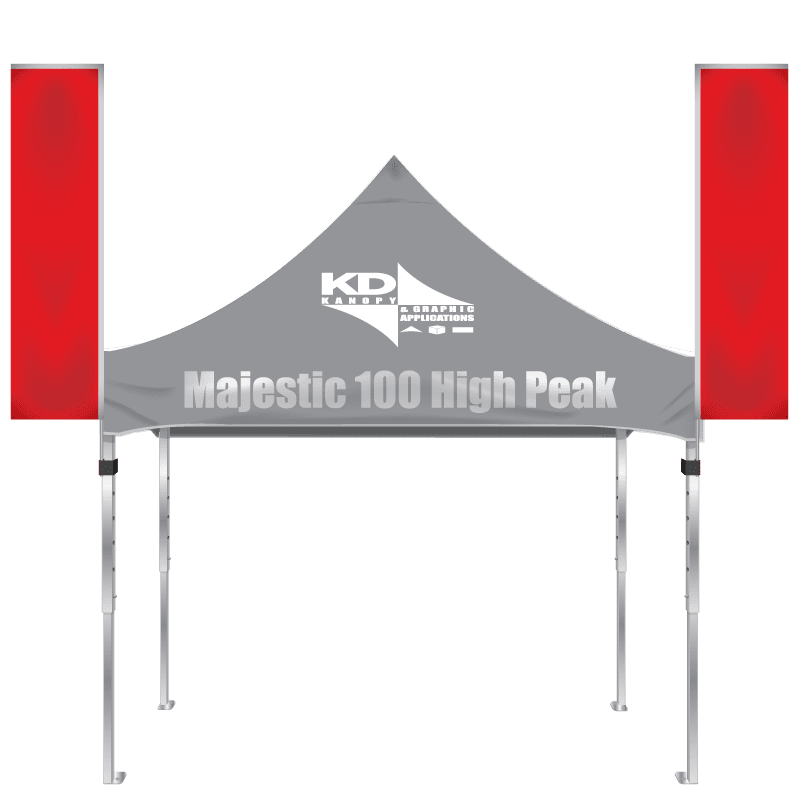 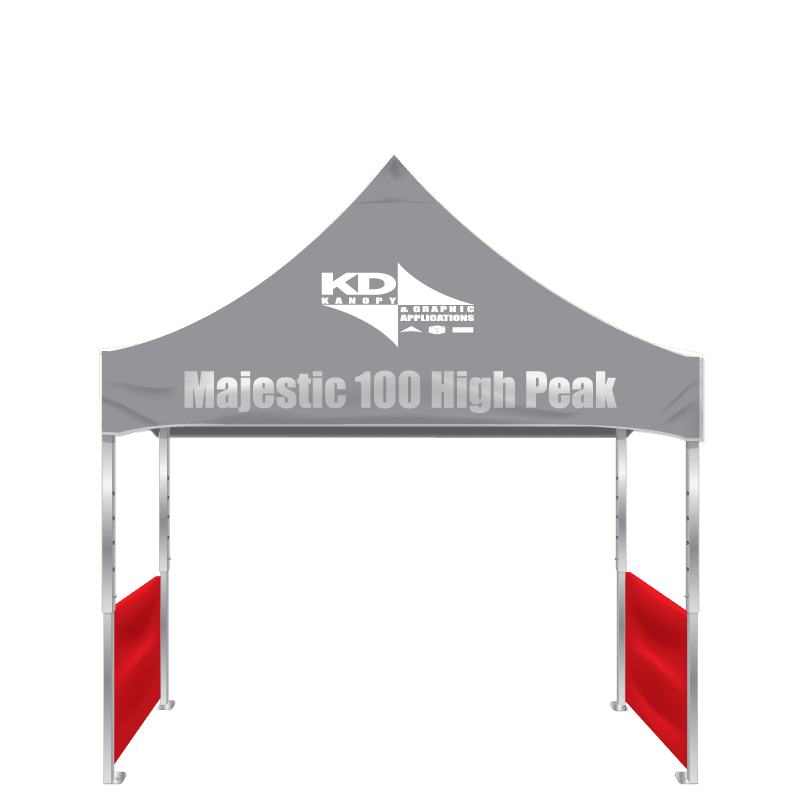 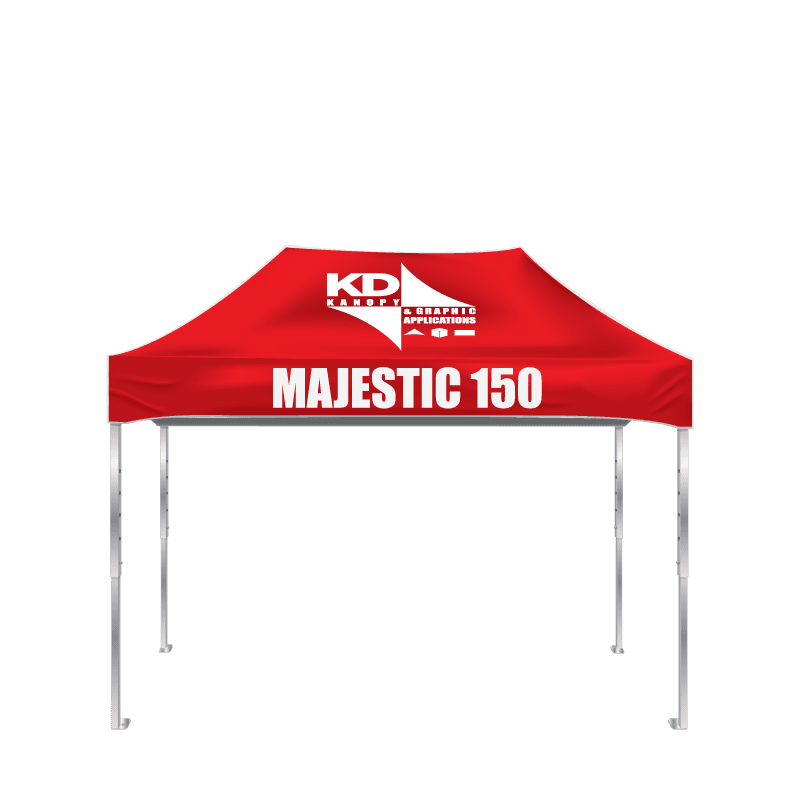 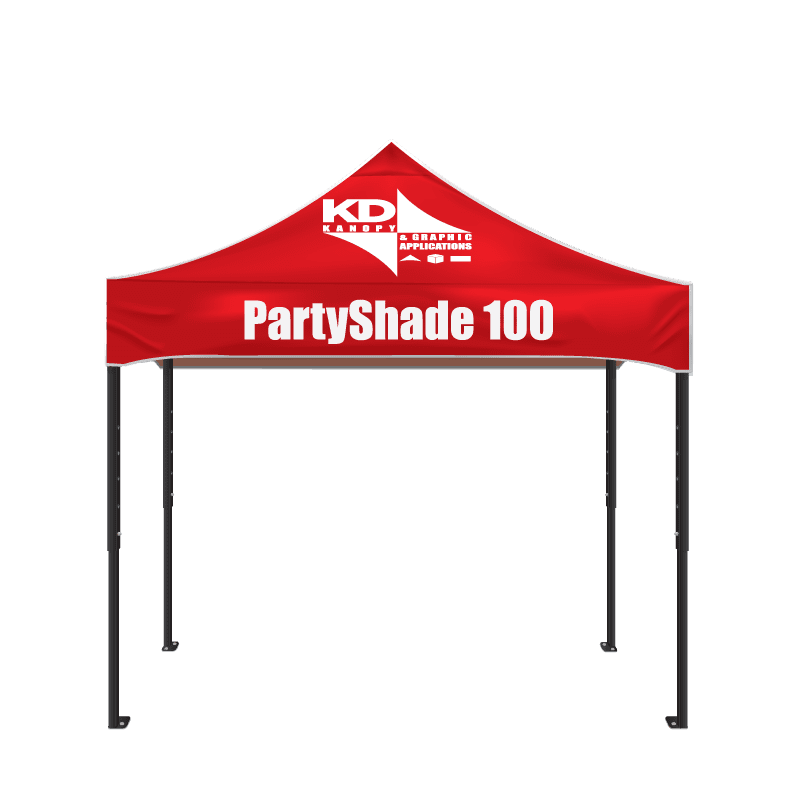 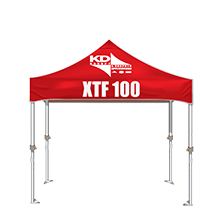 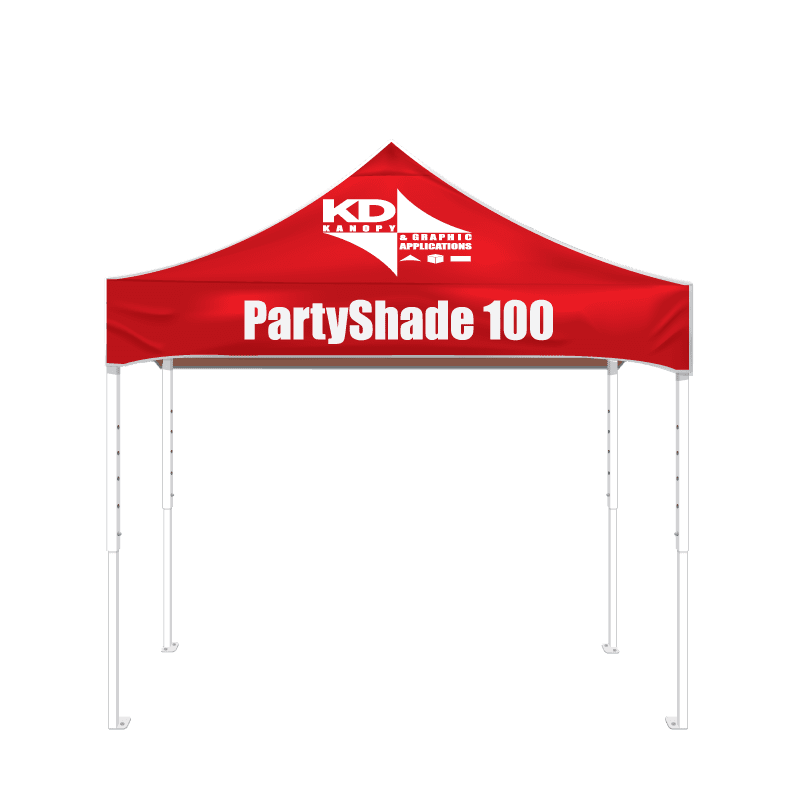 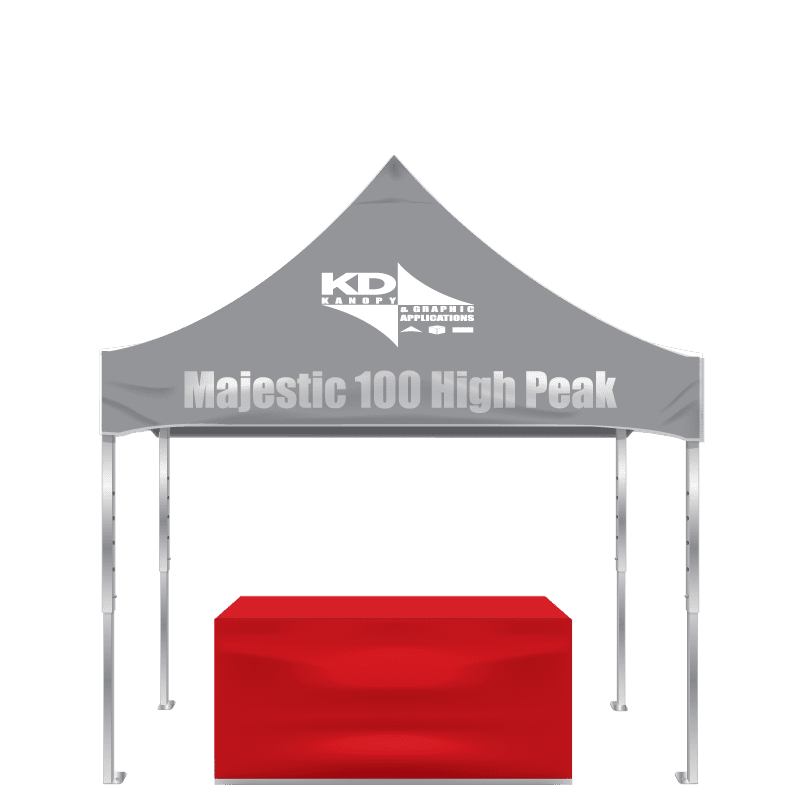 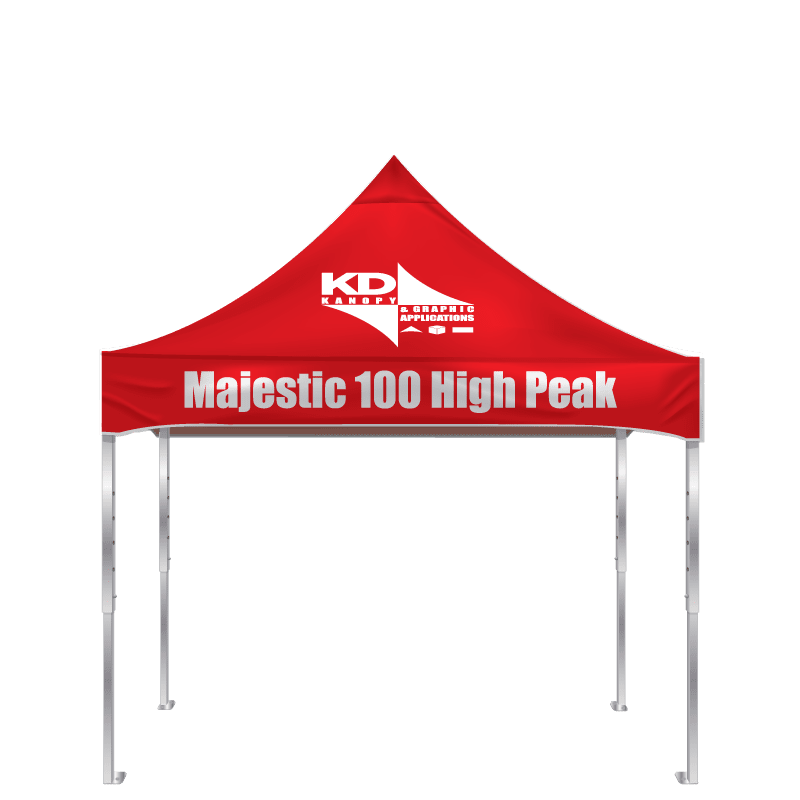 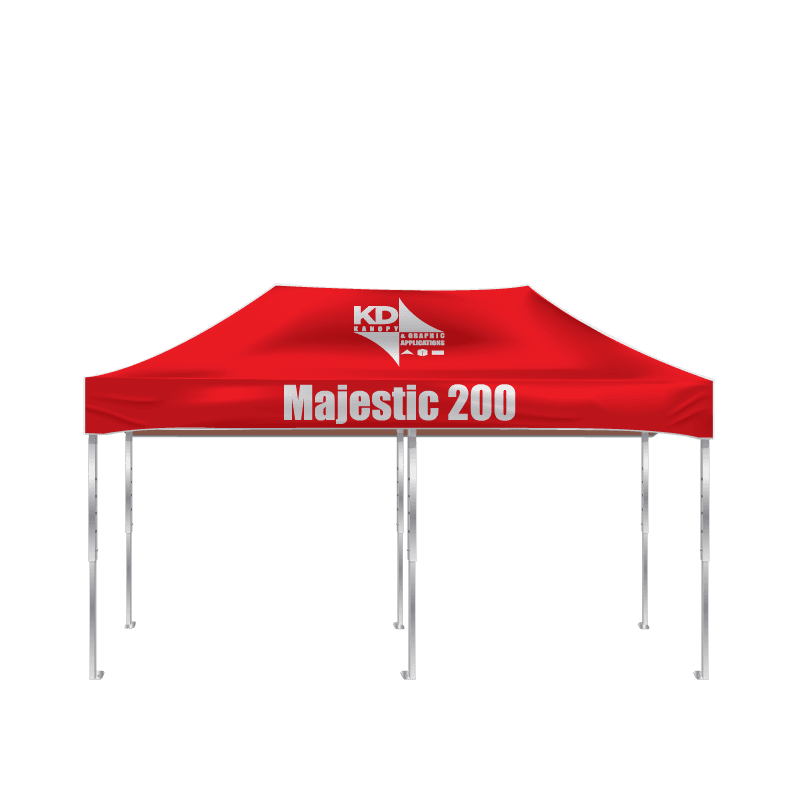 The High Peak top is 14” taller than other canopies, giving you more exposure and printable area. 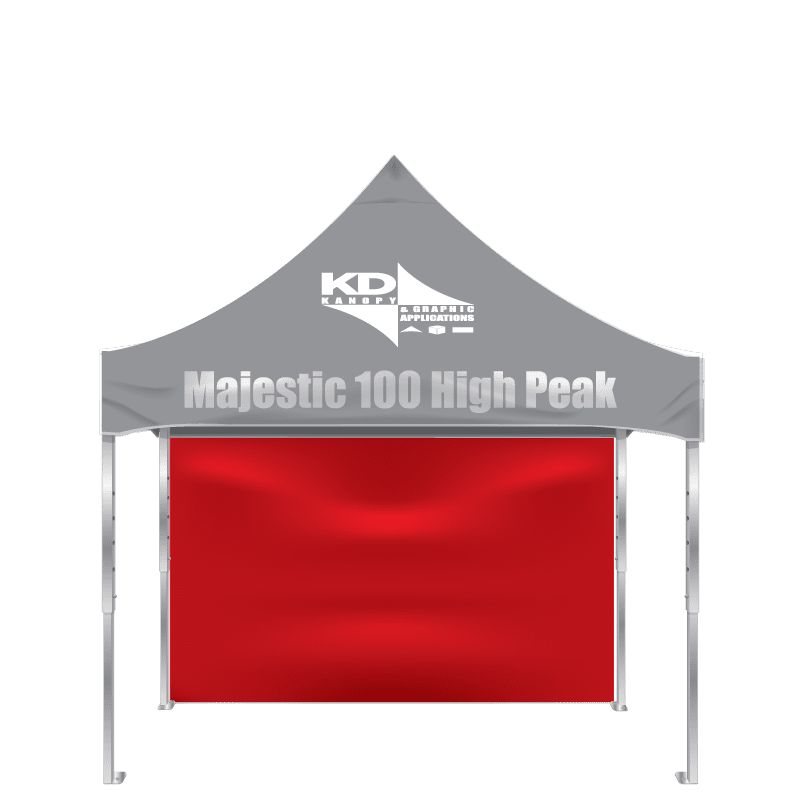 You will stand out amongst all the others with the Majestic High Peak.